Realtors Bible reference book for many successful Realtors. For many agencies, this book is a must tool for staff training. This is a great chance for those who want to be one step ahead of competitors who want to be successful in their profession and committed to really high earnings. 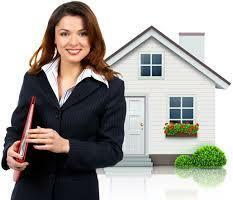 The book is ideal as an expensive gift as a successful realtor and head of real estate agency.